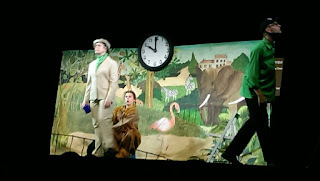 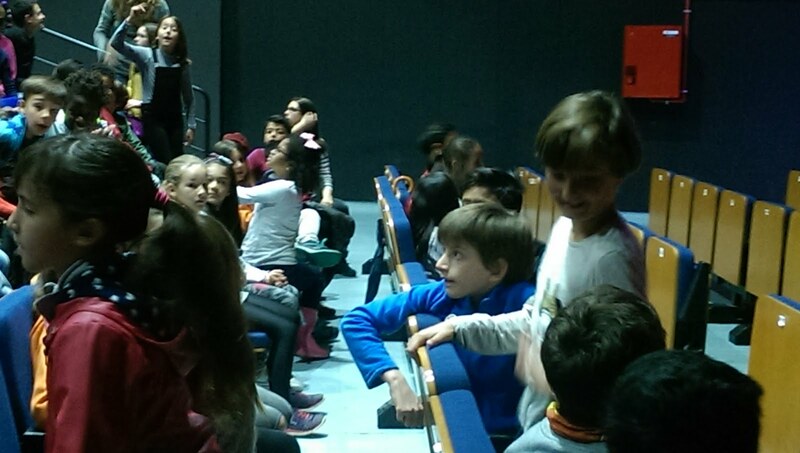 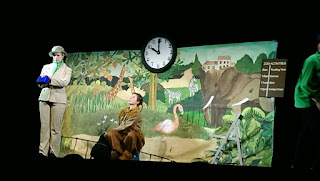 Last Friday 11th, year 4 went to Ca n'Humet to enjoy the theatre play A Monkey's tale by Blue Mango Company. We had been working on this play for a month, reviewing vocabulary and grammar. 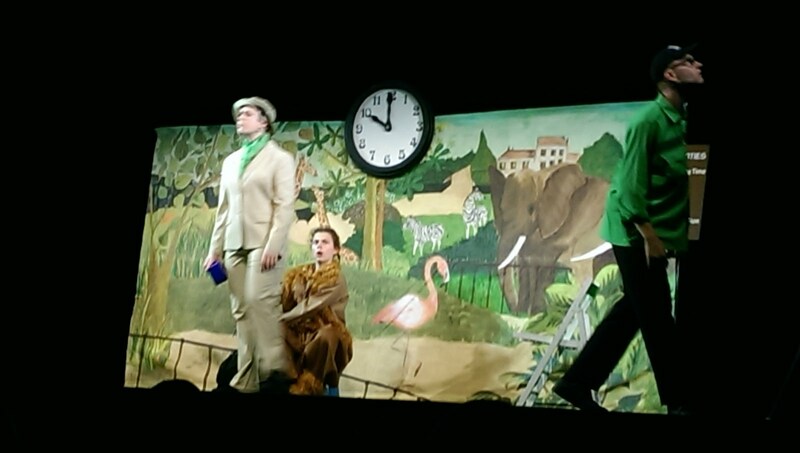 We enjoyed it a lot, it was very funny to see a gorilla recycling all kind of things! Here you have some pictures of the show.